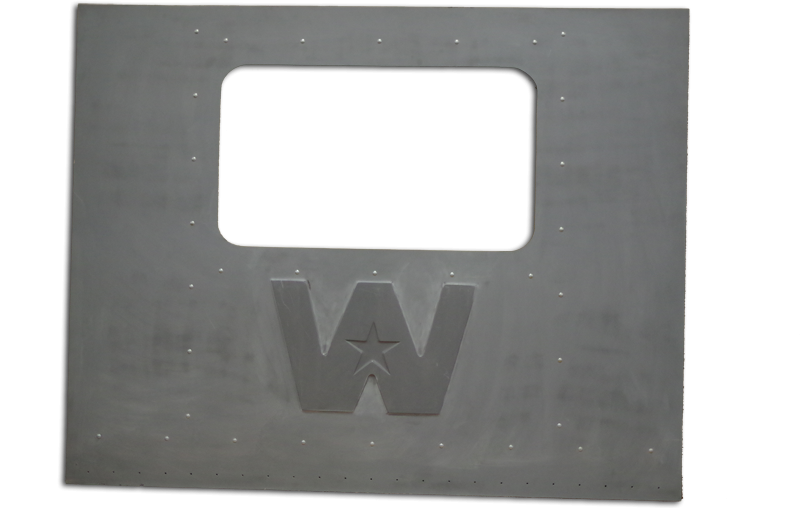 Prairie Technology has an easy way for you to convert your Western Star sleeper truck into a ready to work custom day cab. With our state-of-the art kits, you can convert any 4900 series sleeper model into a day cab or specialty vocation truck. With our 15 years of experience in the manufacturing of conversion kits, as well as real world experience, Prairie Tech is the best choice for buyers. 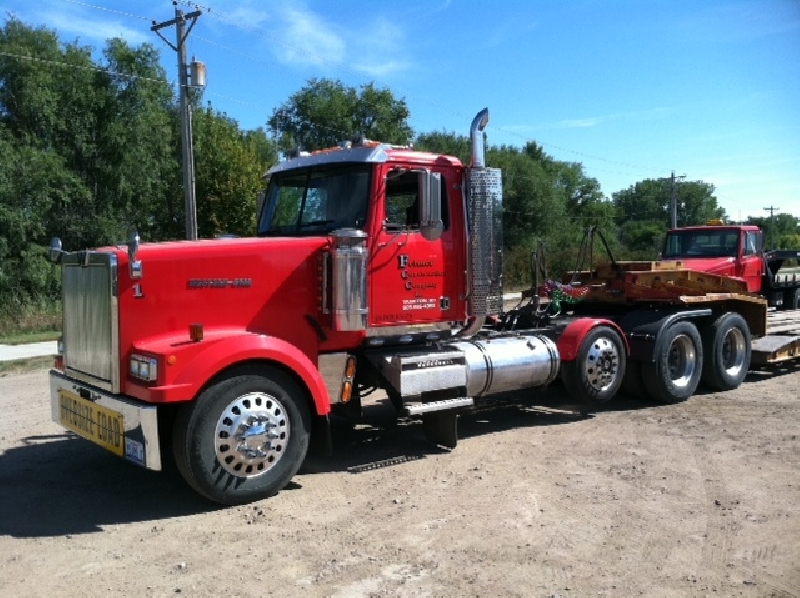 We offer three different conversion kits for the Western Star brand. Two of these kits are offered directly to the public as the non-integral sleeper is relatively easy to remove. These two kits involve the installation of a panel on the back of the truck to enclose the opening that went into the sleeper. 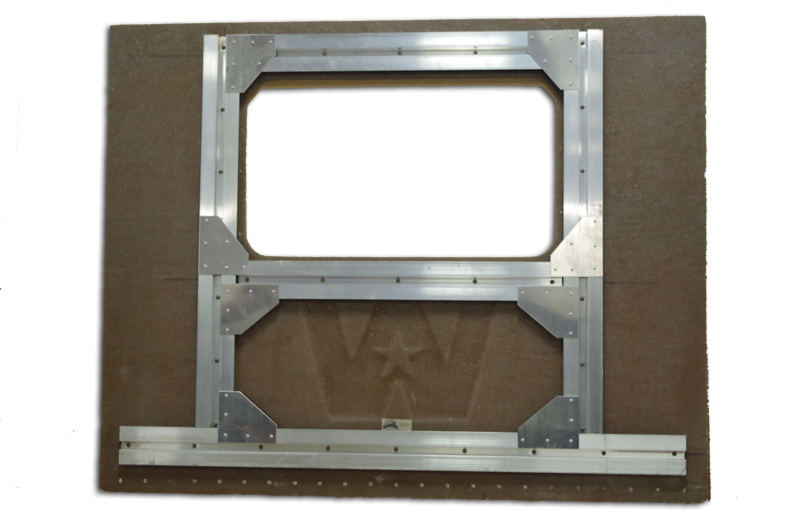 In one case, the opening is relatively small and is easily enclosed with a flat panel and window. The other kit is for trucks newer than 1995 with the Constellation sleeper. This conversion involves a larger flat panel as the opening is much wider and taller as well as a new suspension. Both of these can be accomplished by an individual with some mechanical aptitude and does not require a huck gun. The third conversion kit is designed for the Stratosphere sleeper model and is more complex to install. This kit includes a new roof, back, headliner, console, coves, interior, and suspension. This conversion is available in our shop in Sioux Falls, SD or from one of our Certified Partners who have complete hands on training for our product line and are certified installers. We have included photos of some trucks with the various conversions. Give us a call at 605-274-0444 or email us today for a quote on a conversion kit or to order a kit. 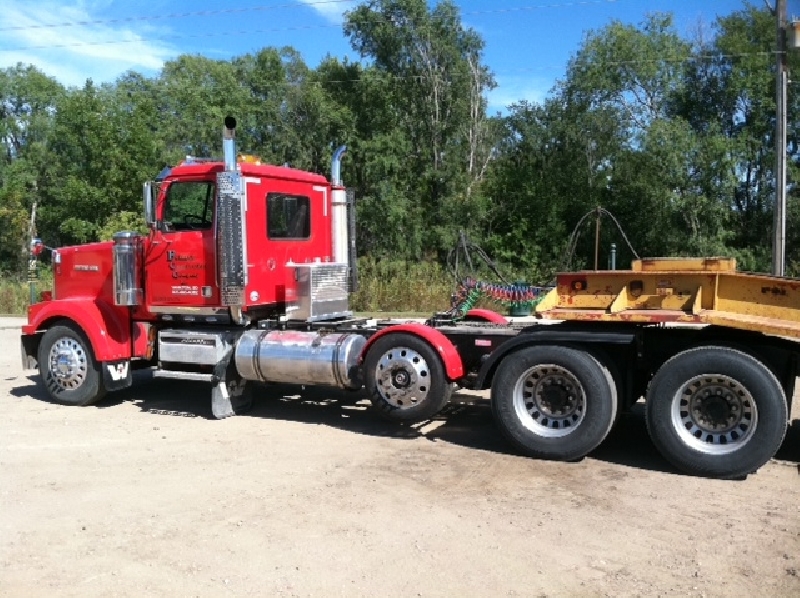 Count on us to put your truck back to work today with a quality Prairie Tech day cab conversion.